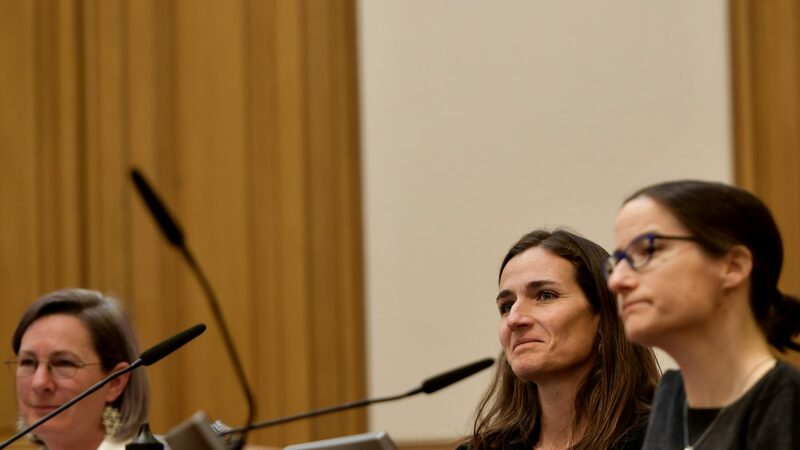 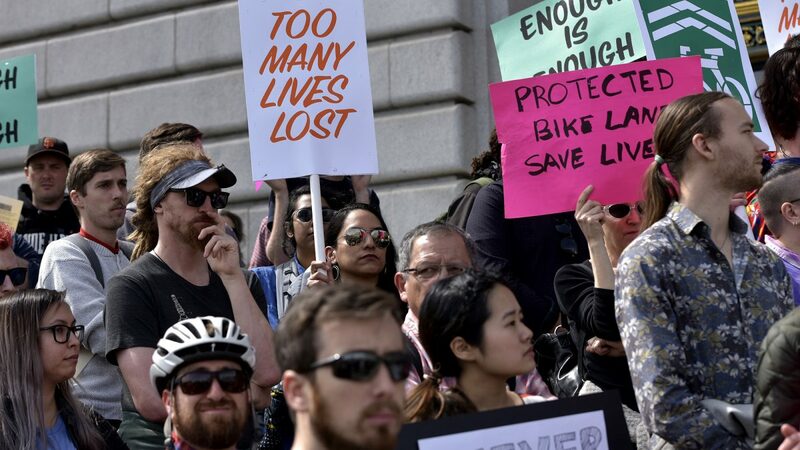 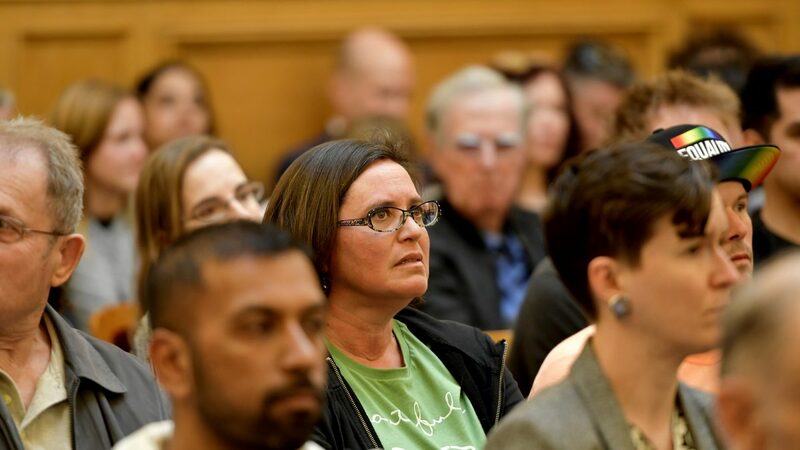 San Francisco bicyclists are demanding transit officials work more quickly to install protected bike lanes following the death of 30-year old Tess Rothstein on March 8. 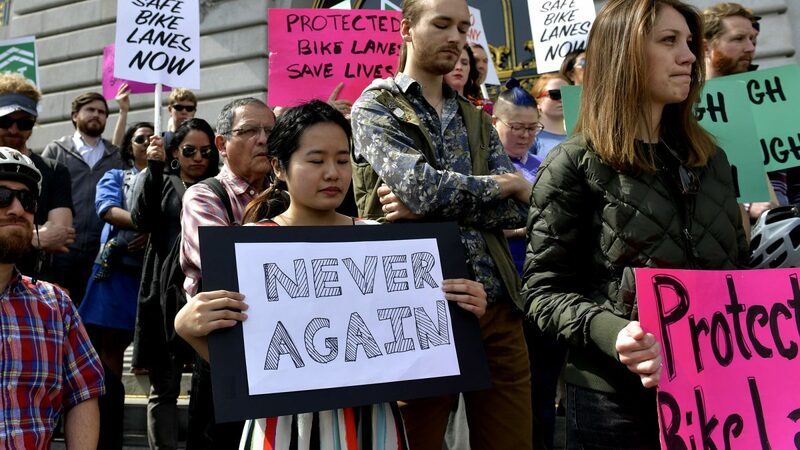 The San Francisco Municipal Transportation Agency installed a protected bike lane less than a week after Rothstein was struck and killed by a truck trying to avoid a person opening a car door at Howard Street between Fifth and Sixth streets. 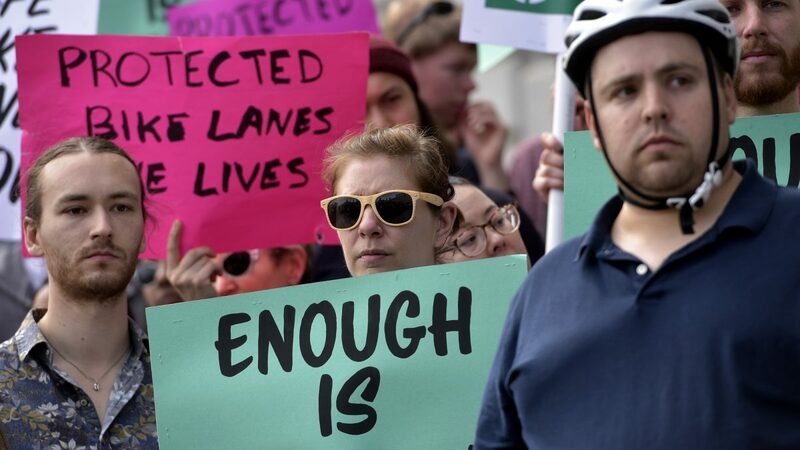 Now, transit officials are moving forward to extend the protected bike lane on Howard Street. 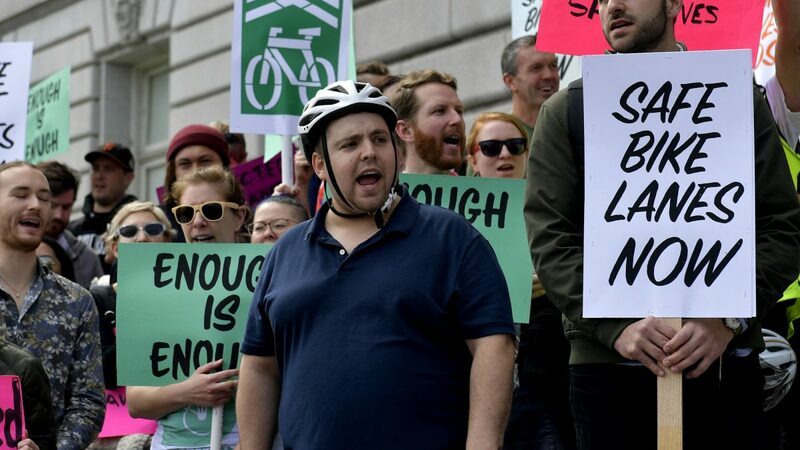 The San Francisco Municipal Transportation Agency Board of Directors approved a motion to install a protected bike lane from Fourth to Sixth Street by April 18 and to install one between Third and Fourth streets by April 18 or within two weeks of completion of Moscone Center construction. 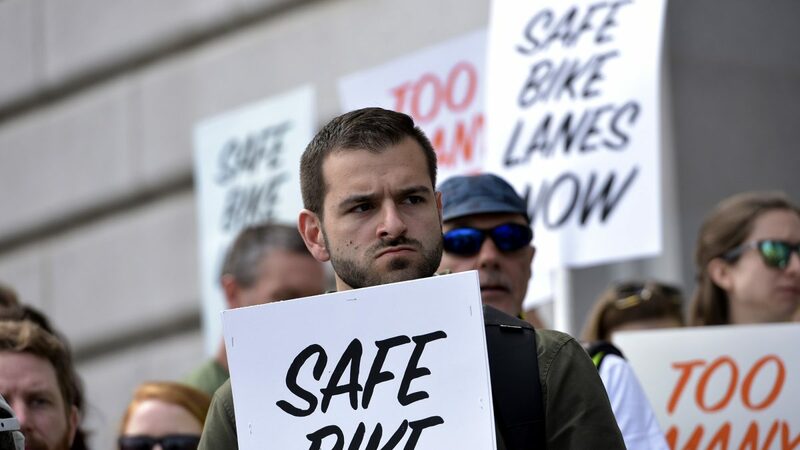 Dozens of cyclists implored the board to not just install protected bike lanes citywide. 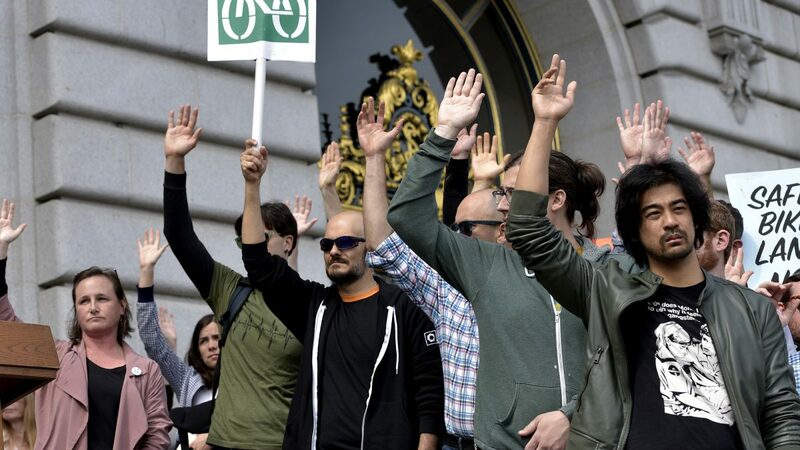 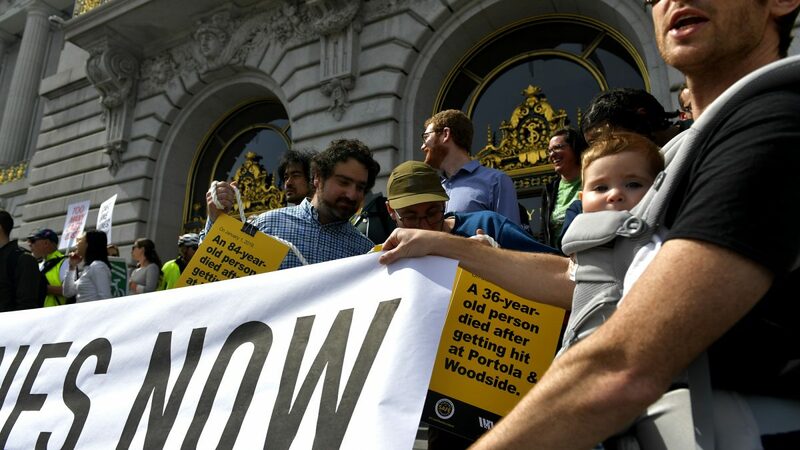 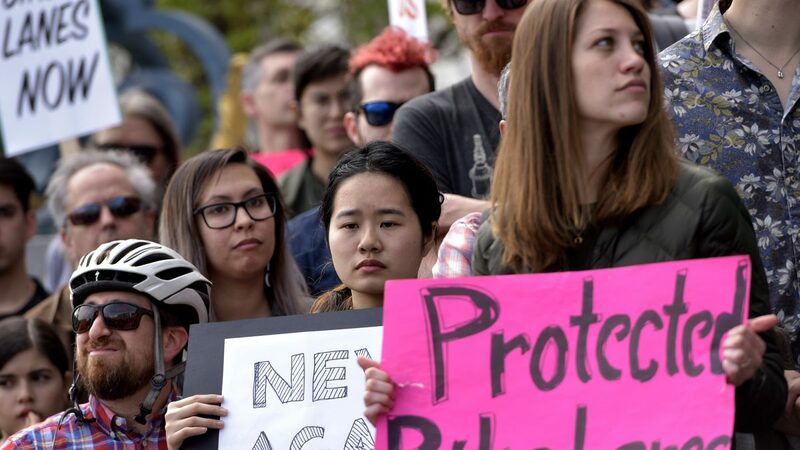 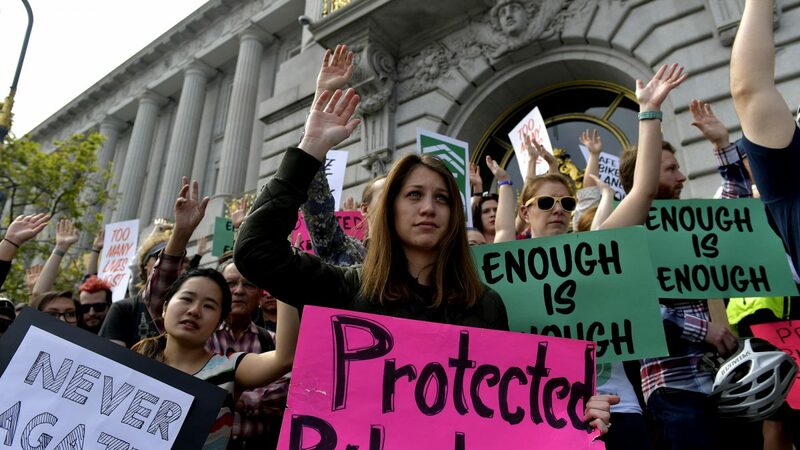 Hundreds rallied on the steps of City Hall demanding the SFMTA keep people safe on the streets. 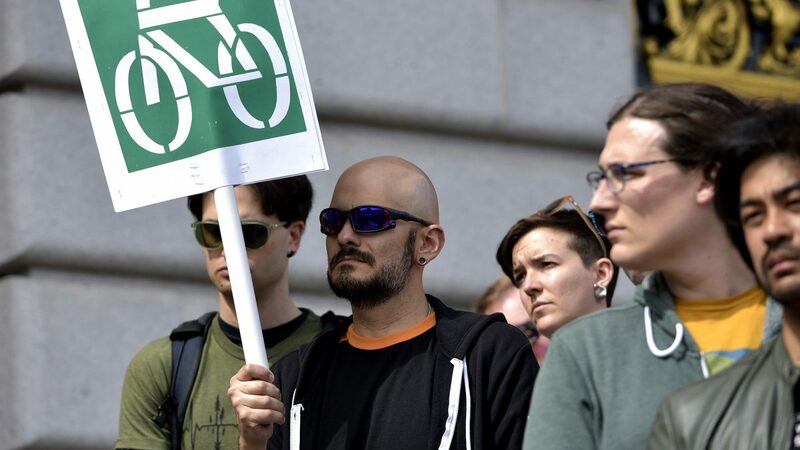 The coalition is calling for the SFMTA to extend the protected bike lane for the full length of Howard Street toward the waterfront— a plan SFMTA’s Sustainable Streets Director Tom Maguire told the board he can bring back to them as a design by the summer and so that work can get started later in the year. 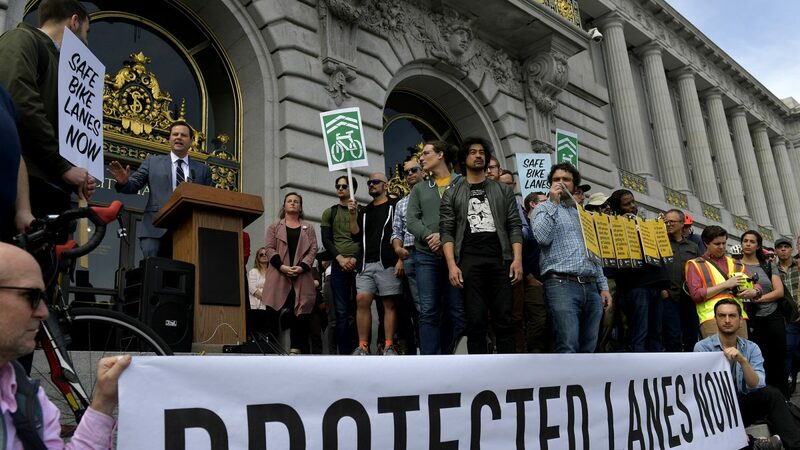 Additionally, the coalition wants the SFMTA to streamline the approval process for protected bike lanes. 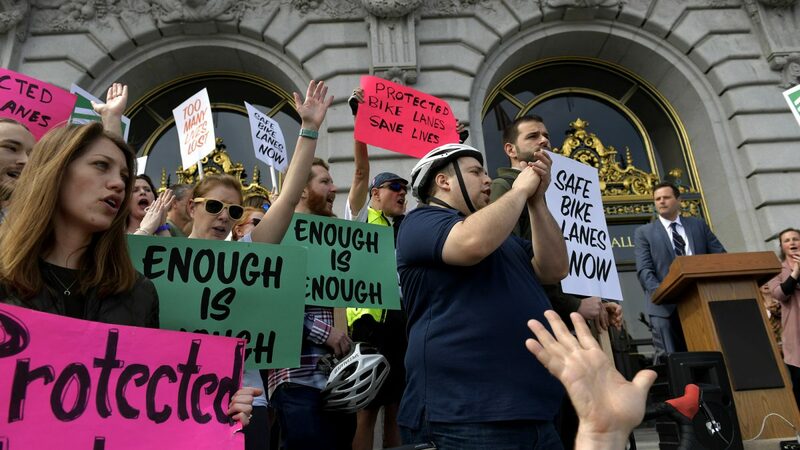 Orbuch also said that maybe it was time for The City to teach drivers on how safely open car doors when parked near a bike lane. 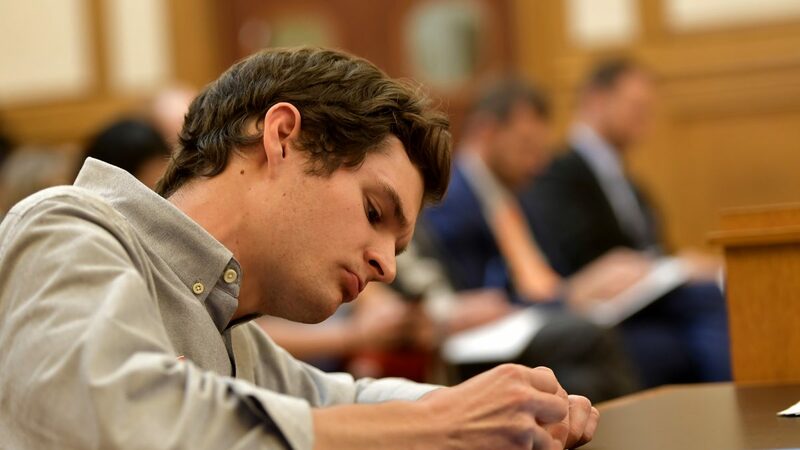 Orbuch suggested educating people about the “Dutch Reach” method where a person will use their far hand to open a car door, which forces the person to look over their shoulder. 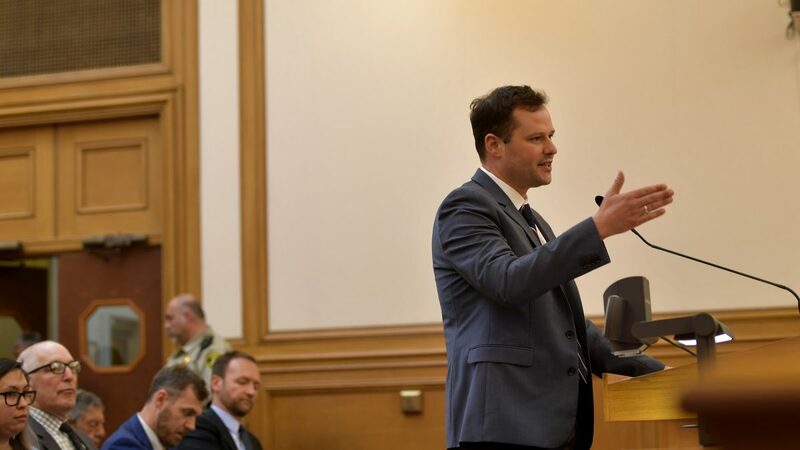 Eaken is calling for the transit agency staff to look at a top-down analysis of every single street on the high injury corridor to see which streets the SFMTA can improve with near-term improvements. 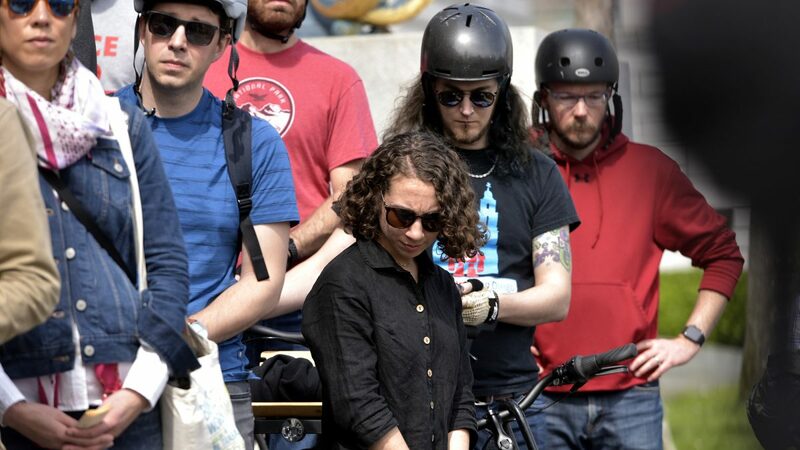 She wants the report at the next board meeting. 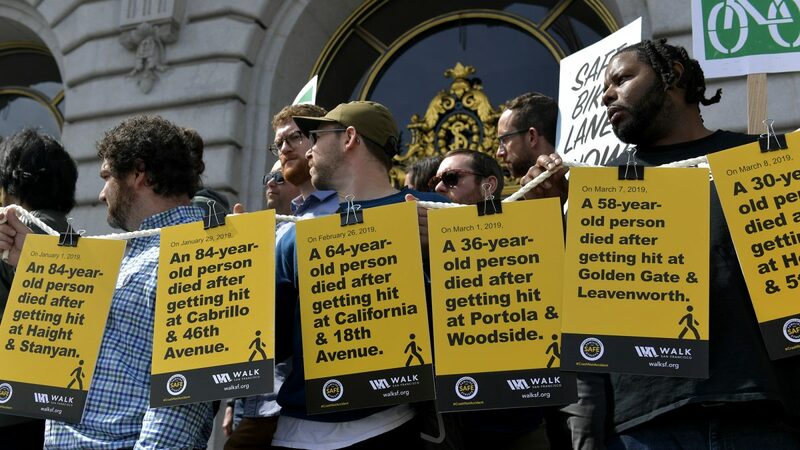 Mayor London Breed is also asking the SFMTA to develop a process to quickly work on near-term improvements at high injury corridors. 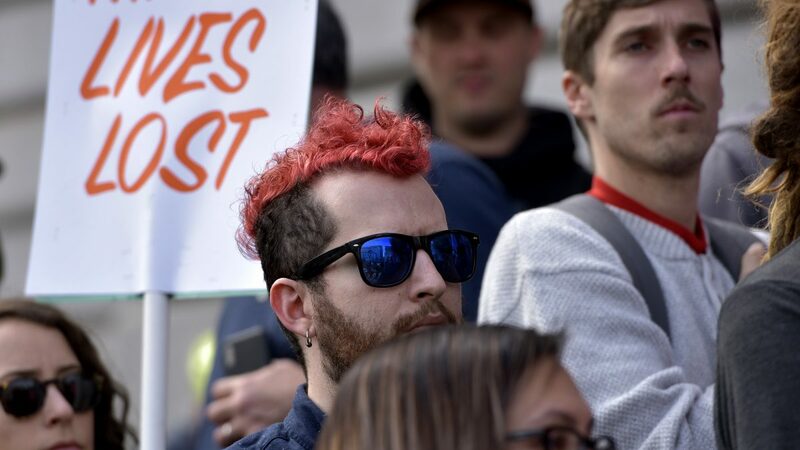 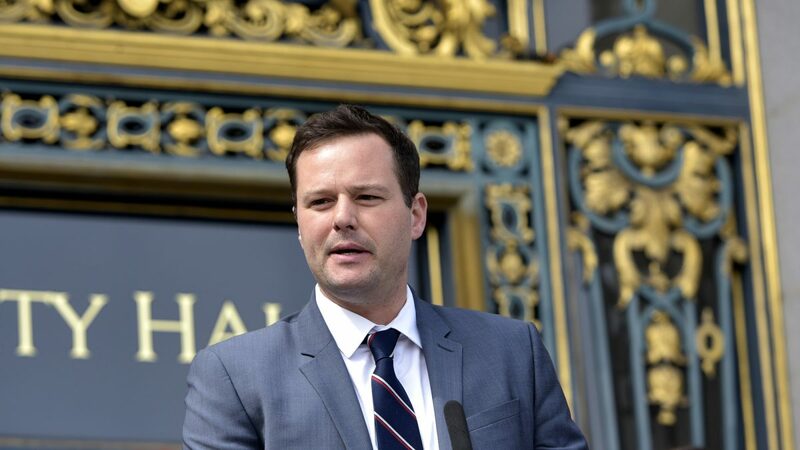 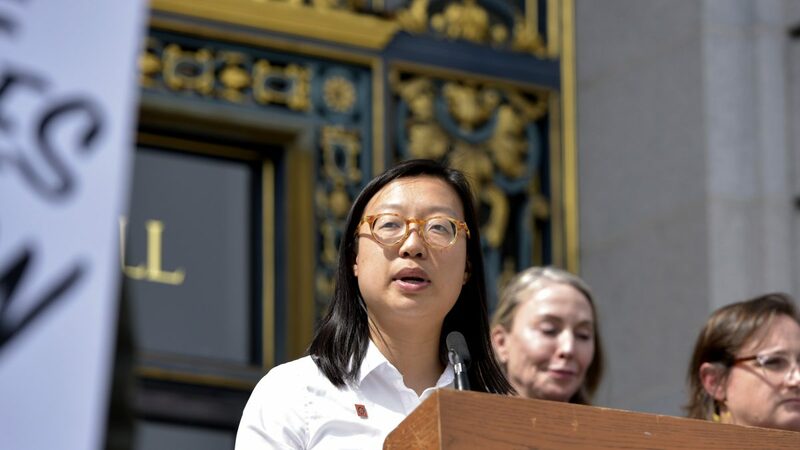 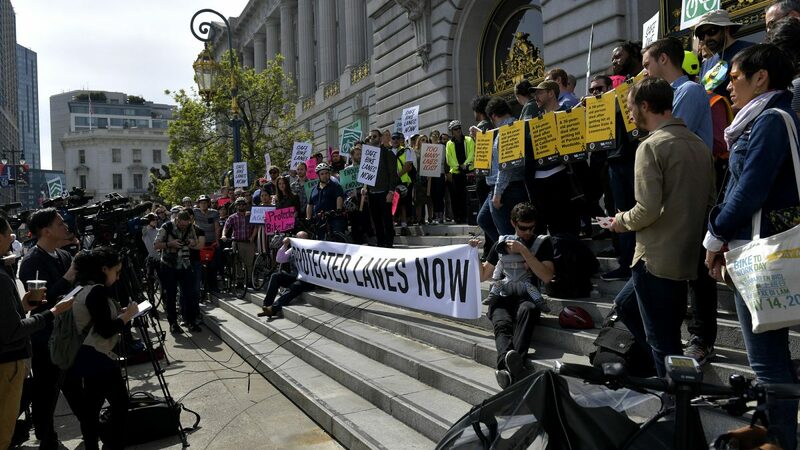 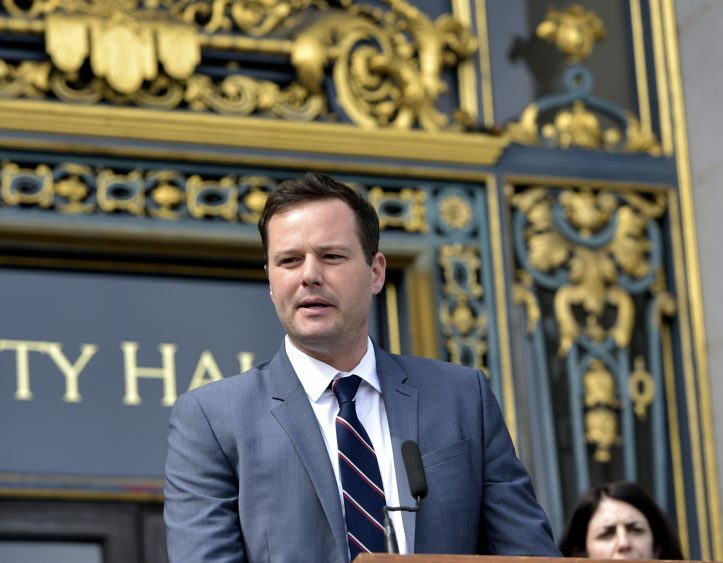 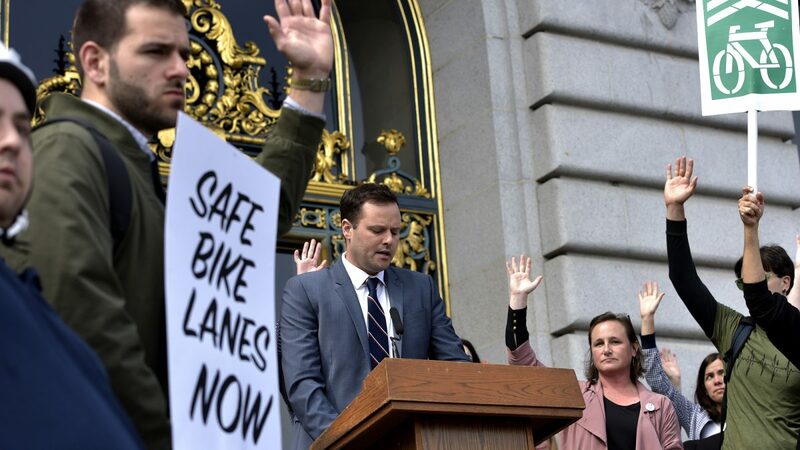 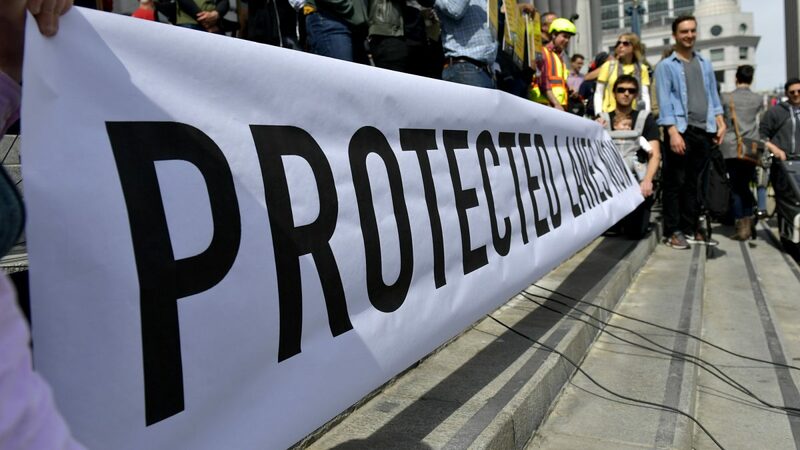 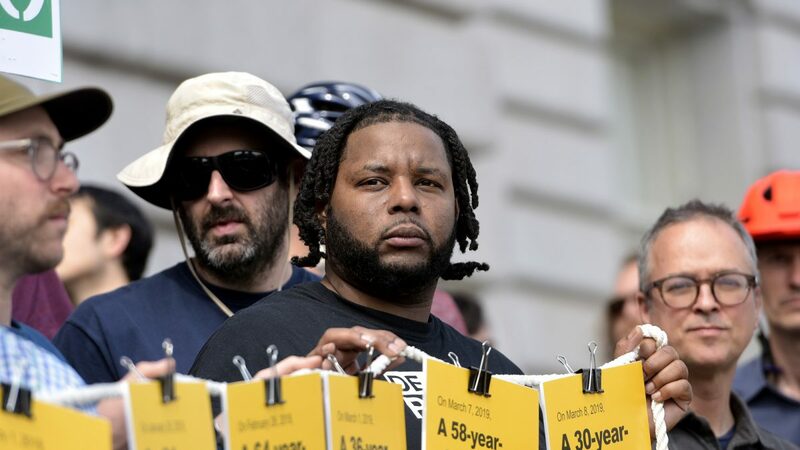 Ching Wong/SFBay Supervisor Matt Haney speaks during a rally to demand safe bike lanes at City Hall in San Francisco, Calif., on Tuesday, March 19, 2019.